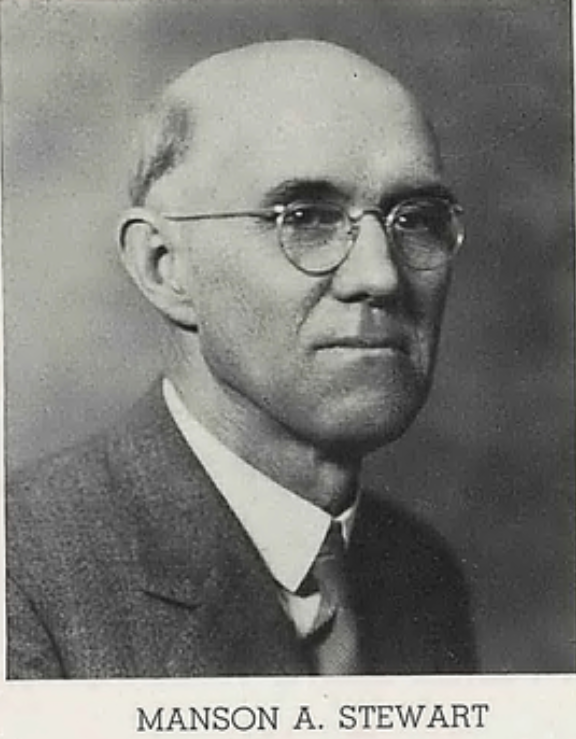 The Manson A. Stewart Teacher Training Award is named after Prof. Manson A. Stewart (pictured at left), who taught Classics at Yankton College in South Dakota from 1909 until 1948. This award was established as part of a bequest by his wife, Ruth Reed Stewart. Teacher Training Awards: Designed to provide some financial assistance to those who wish to obtain certification to teach Latin at the primary through the secondary level, whether the specific courses are needed in Latin or in Education. The award is not intended to cover all costs of the training, and the size of the award varies according to the actual costs (primarily tuition and travel), the size of the committee's budget, and the number of applications. Previous awards have been as high as $2050. 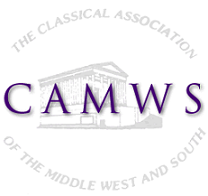 Applicants must be current CAMWS members. To apply for a Teacher Training Award, please fill out this on-line application. Deadline for receipt of applications is January 30, 2019. For questions about this award, please contact the chair of the Subcommmittee for the Manson A. Stewart Teacher Training and Travel Awards, at stewartteacher@camws.org.